Our offices will be closed Monday, April 29 in observance of Confederate Memorial Day. Many services may still be accessed 24 hours a day, seven days a week on the Internet. Release Date: April 19, 2019. 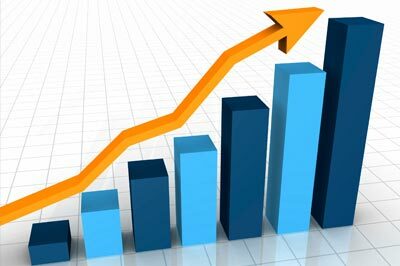 Unemployment Rate at Near Historic Low. Effective January 1, 2019 – MDES will require electronic filing of all state unemployment quarterly tax reports and payments. This applies to all Tax and Wage reports. Eligible unemployed individuals may be able to start their own business. 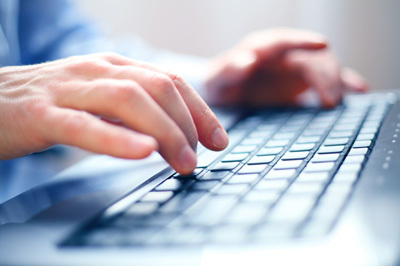 Report fraud connected with filing unemployment benefits claims, including someone using the confidential information of you or one of your workers. An individual must make an active search for full-time work in order to receive unemployment insurance benefits. NEW! Bulk Filing for Payroll Providers! MDES now offers the option of Bulk Filing to its customers who file quarterly Tax and Wage Reports for multiple clients. You can complete your weekly certifications for unemployment insurance payments as early as Sunday each week using our free MDES app… or our website. When you are awarded a BP oil spill restoration public works contract, you are required to file a Mississippi First Employment Plan Form with MDES. Help keep your tax rates low by using Sides E-Response... a fast, free, and secure way for employers to respond to requests for separation information online. 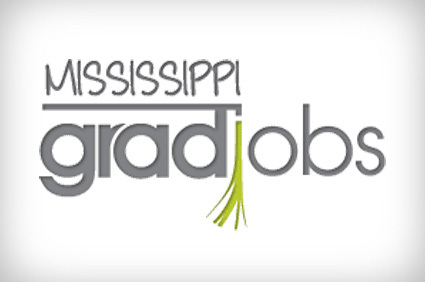 MSWorks is the mobile gateway to all of the Mississippi Works and MDES online services. MDES offers employers many helpful services--posting jobs, recruitment, help with unemployment taxes and more. Get where you need to go on our site fast. Take a look at our job search ideas, interview tips and suggestions on how to dress for success before you begin your job search. Mississippi veterans possess the skills, training and character needed by businesses to be competitive in today's economy. 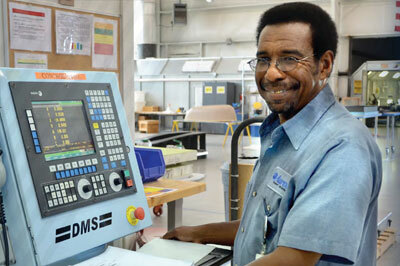 Apply for jobs at Sutter Street WSI’s facility in Baldwyn Mississippi. ResourceMFG is in search of Production Team Members to work ONSITE at Toyota-Blue Springs. 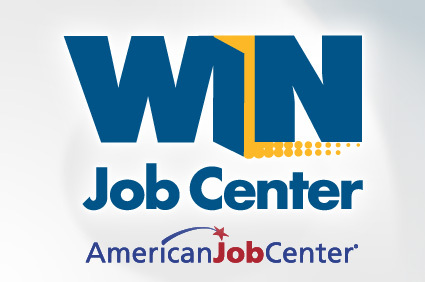 WIN Job Centers are conveniently located throughout the state. Find the center nearest you, business hours and services offered. I just lost my job. What now? It's overwhelming, we know. But you've come to the right place. 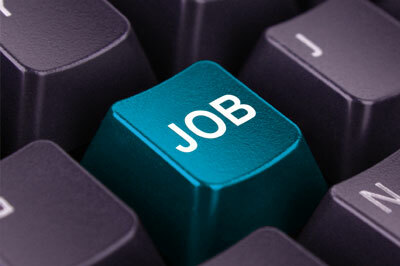 MDES will take you through the simple, easy step-by-step process of filing for unemployment and finding a new job. This is step one—the start to a new future for yourself. To file a claim to receive your unemployment benefits, register online with MDES. We'll help you all along the way.